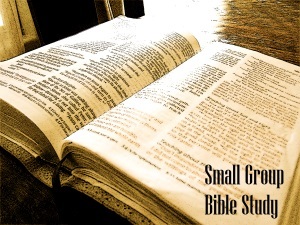 With the variety of Studies available, we encourage all Christ followers to seek out a small group in which to fellowship and enjoy the lessons learned through the study of the Holy Bible. Sunday School provides an opportunity for worshipers of all ages to study the Bible in fellowship with one another. At First Baptist Weslaco, most of our groups meet on Wednesday evenings during the school year. This allows adults to enjoy a Bible Study while the children attend AWANA or the Child Care that is provided. We currently have the Band of Brothers and MOMS groups that meet each Wednesday night, and are supportive groups for men and women of all ages. There are also Spanish and English Co-Ed Adult Bible Studies that meet each Wednesday evening.